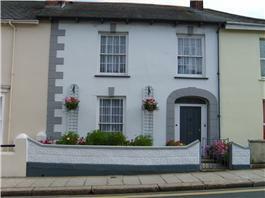 Occupying a late Georgian Grade II listed town house, the owners pride ourselves on being welcoming and friendly. 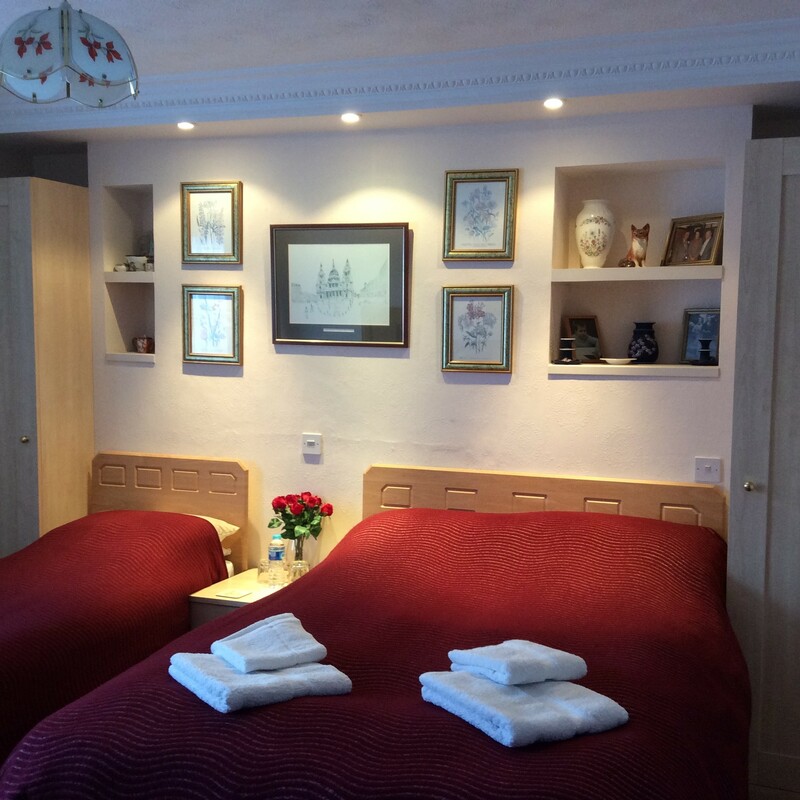 The house is warm and comfortable with central heating throughout . 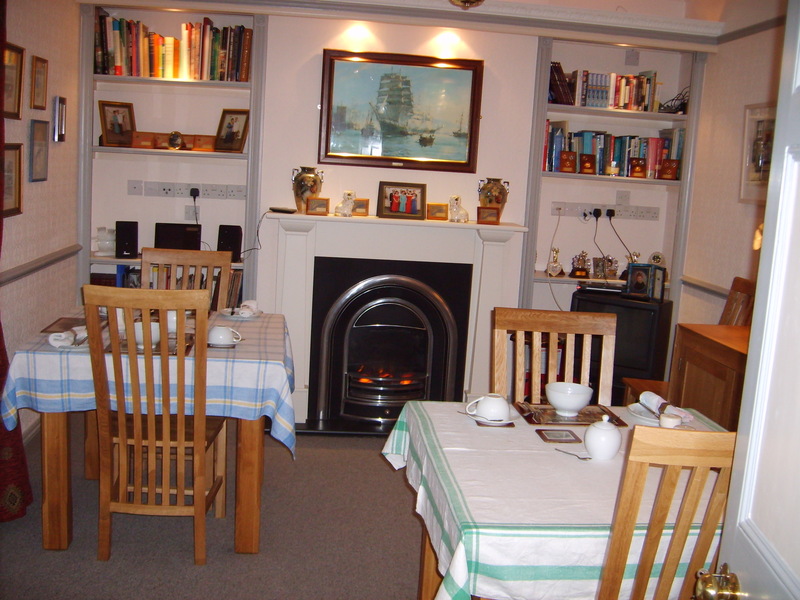 Breakfasts are freshly cooked and they can cater for most diets by prior arrangement.